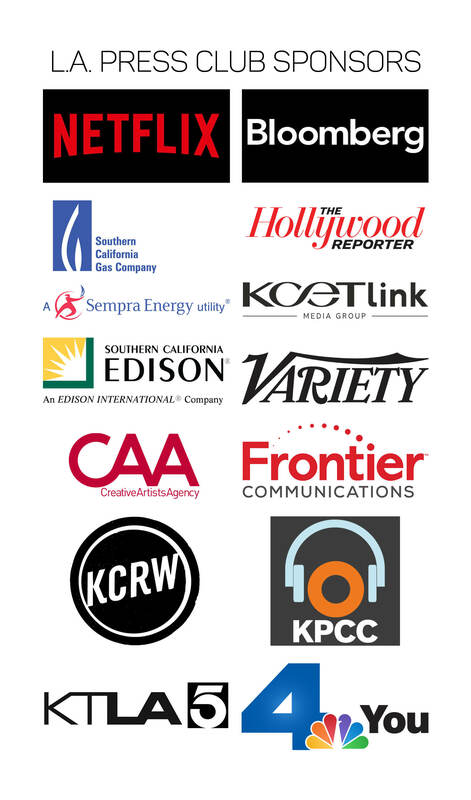 A big thank you to all that entered the 61st Annual SoCal Journalism Awards Contest! You helped shatter last year's record number of contest entries. Our judges now have the daunting task of evaluating more than 1,700 entries! That's a 23 percent increase from 2018. Finalists will be announced the second week of May. 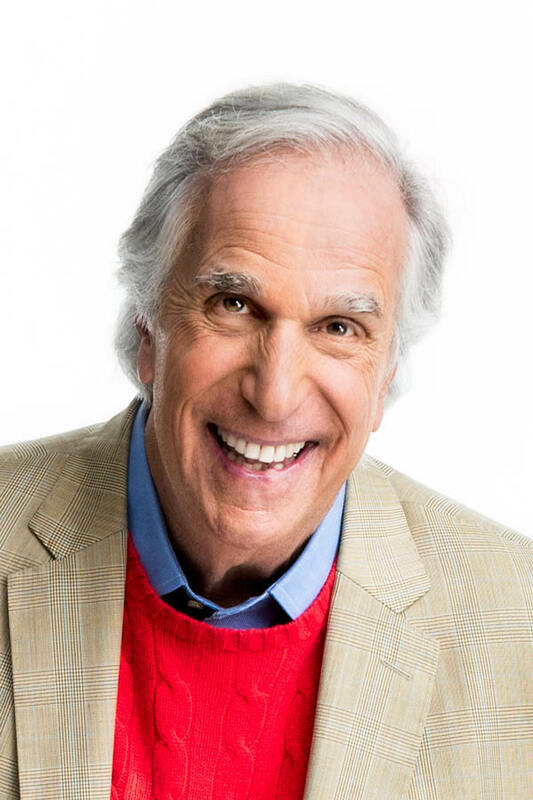 "Green Book" Wins 4th Annual Veritas Award! 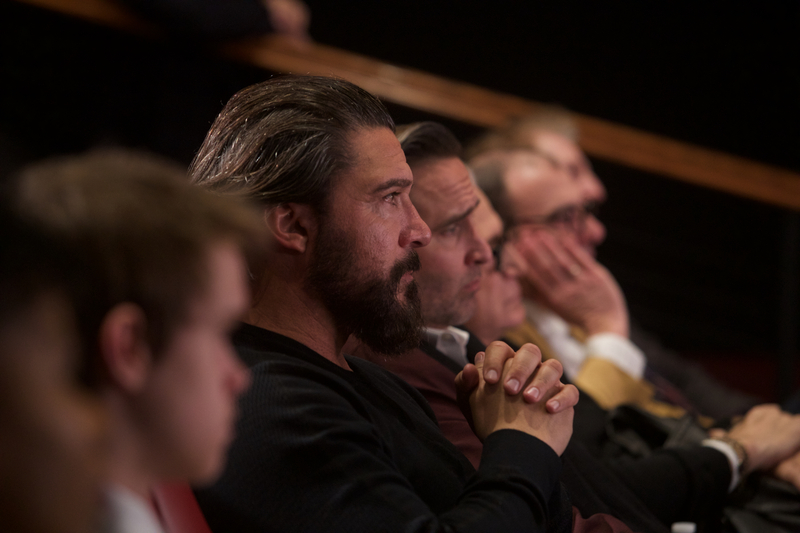 Writer/producer Nick Vallelonga, writer/producer Brian Currie, producer Jim Burke, and from the film's cast Joe Cortese, Paul Sloan, Mika Hatton joined us to celebrate the film’s victory of the 4th Veritas Award. Learn more about the Veritas Award. Congratulations to all of our winners! This year's NAEJ Awards Gala stands out as a celebration of the power of journalism and storytelling. It was a star-studded night as we celebrated and awarded the top entertainment journalist nationwide! Click here for a list of winners. Looking for photos, videos or the program book? We got you. 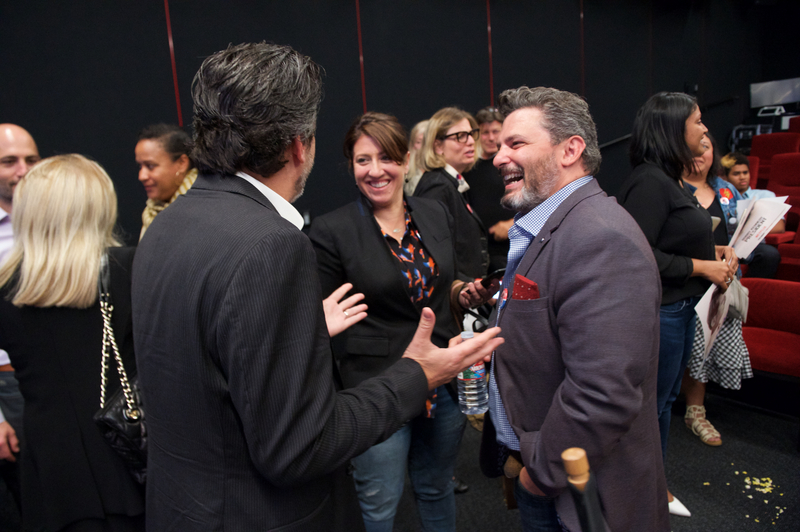 Learn more about the National Arts & Entertainment Journalism Awards. Congratulations to all the winners of the 60th annual Southern California Journalism Awards! More than 500 people attended the 60th SoCal Journalism Awards Gala. The number of entries we received and our record attendance attest to the resilience and bright future of journalism in Southern California. Check out the winners, and peruse our photos, videos and program book from the evening. Learn more about the Southern California Journalism Awards. 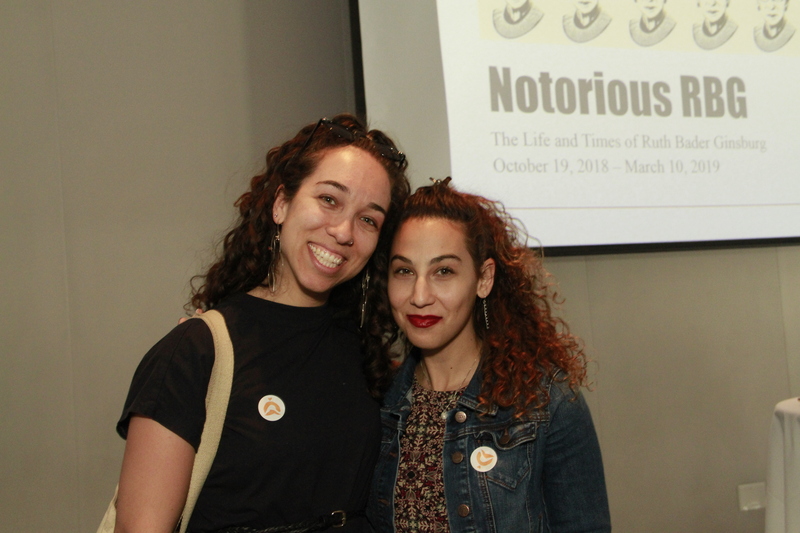 A big thank you to the Skirball Center and Bloomberg Philanthropies for introducing us to The Notorious RBG. 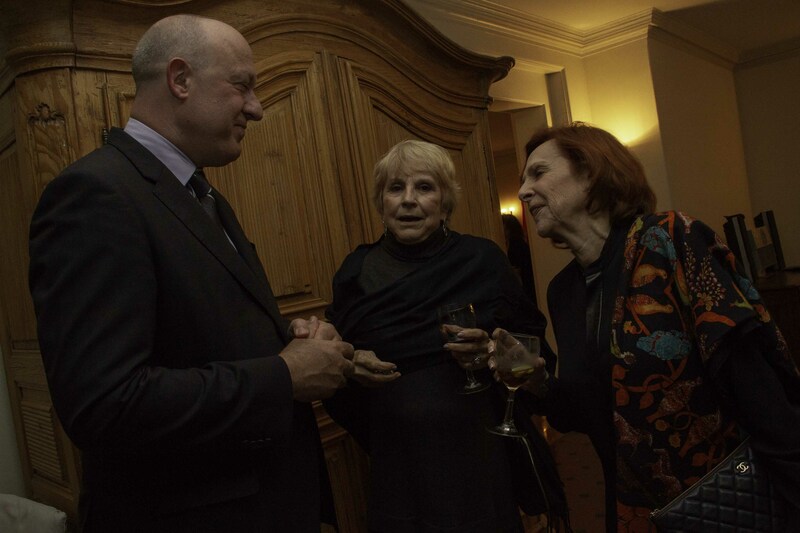 Our members shared a wonderful and enlightening evening. Check out the photos below! 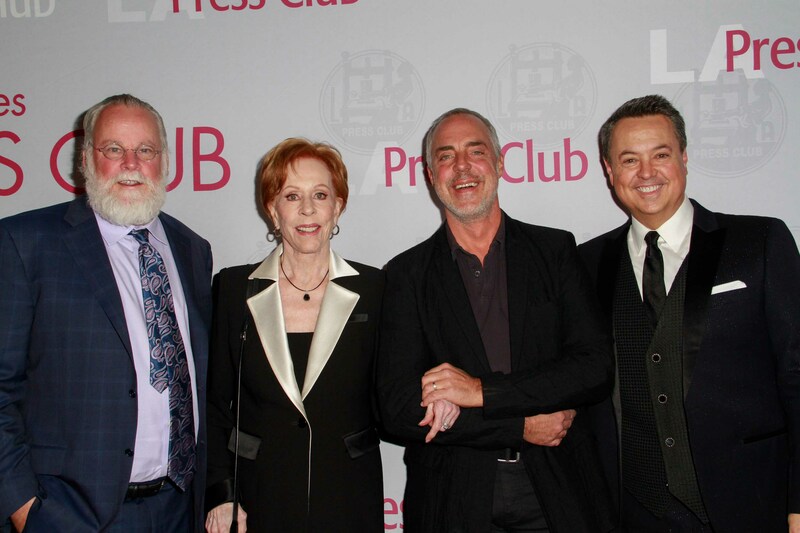 And join the L.A. Press Club for access to more events like these. 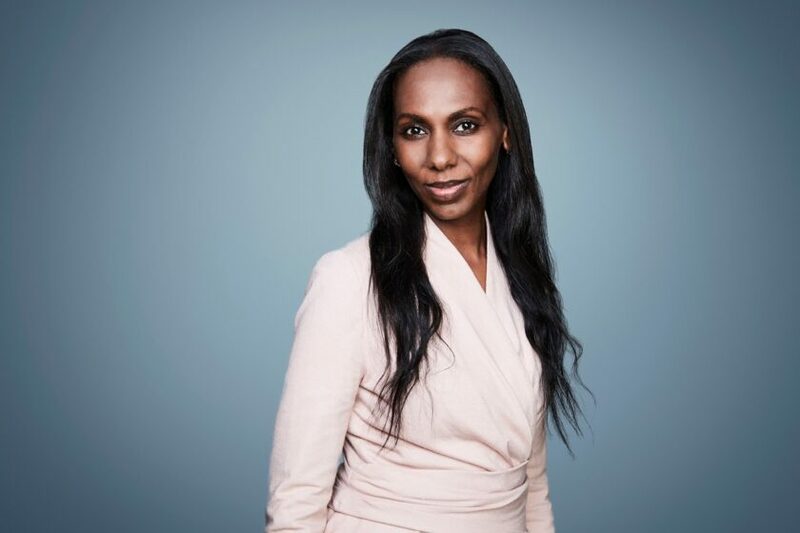 We are proud to announce that the creative team behind the Lifetime Network documentary series “Surviving R. Kelly” has been named the Los Angeles Press Club's 2019 President's Awardee for Impact on Media. “The Surviving R. Kelly team has done what every journalist aspires to do: tell a compelling story that prompts change and that also speaks to a broader issue which needs to be addressed. 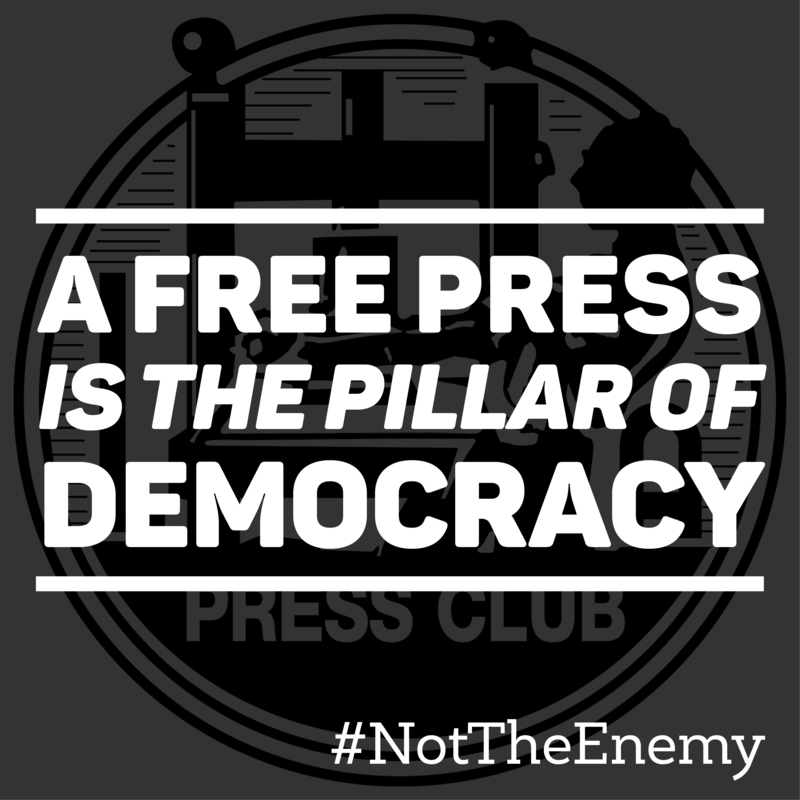 Their documentary is the very definition of work we want to recognize with our President’s Award for Impact on Media,” said Press Club President Chris Palmeri, Bureau Chief at Bloomberg Los Angeles. The documentary led to R. Kelly being indicted on ten counts of aggravated criminal sexual abuse and the #MuteRKelly campaign aimed at stopping his music from being played and streamed. 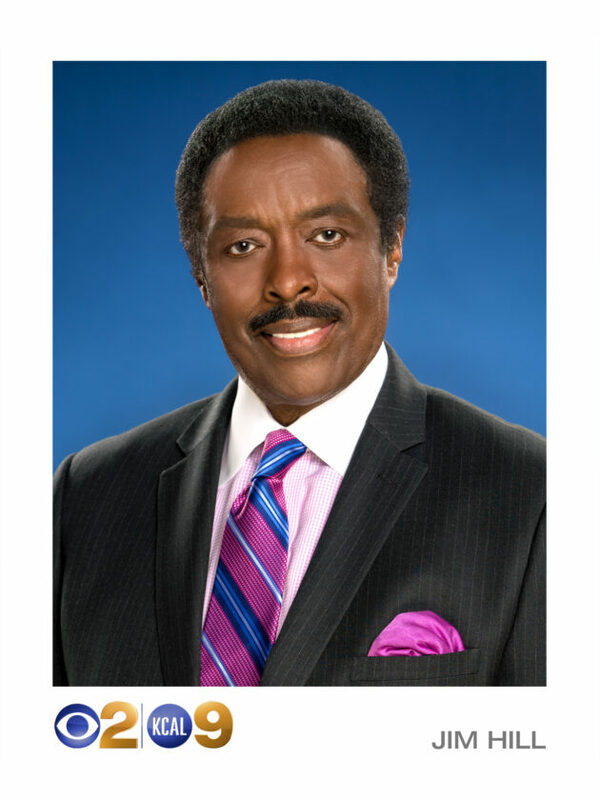 The President’s Award will be presented at the 61st SoCal Journalism Awards Gala on Sunday, June 30th at the Biltmore Millennium Hotel, downtown LA. The five executive producers accepting the award are Tamra Simmons, Brie Miranda Bryant, Jesse Daniels, Dream Hampton and Joel Karsberg. “We are extremely honored to be recognized by the LA Press Club for this distinguished President’s Award for Impact on Media. Surviving R. Kelly has propelled a movement, igniting a much needed global conversation around sexual violence that transcends both race and gender divides. This documentary is proof that powerful content can impact culture even after the hour is over. We are thankful for organizations like the LA Press Club who in recognizing this documentary, have continued to amplify the voices of these survivors,” said Brie Miranda Bryant SVP unscripted development and programming, Lifetime and executive producer for Surviving R. Kelly. 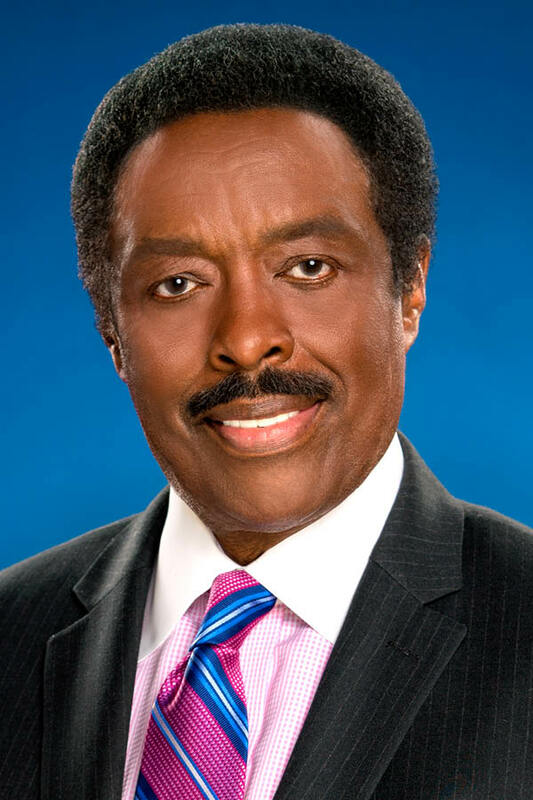 In addition to honoring the Surviving R. Kelly team, Jim Hill, sports anchor at CBS2, Los Angeles will receive the Joseph M Quinn for Lifetime Achievement. 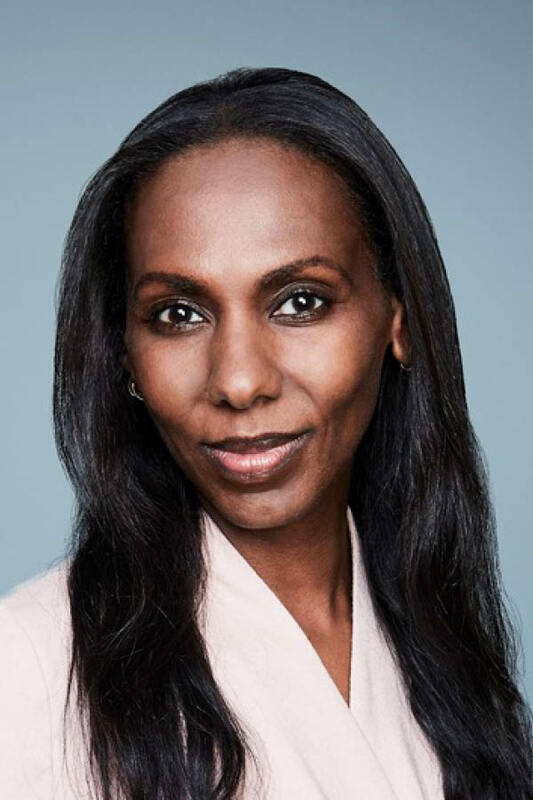 CNN Senior International Correspondent Nima Elbagir will be bestowed the Daniel Pearl Award for Courage and Integrity in Journalism and the Bill Rosendahl Public Service Award will be presented to Henry Winkler. The evening will be dedicated to the memory of Jamal Khashoggi, the Washington Post columnist who was assassinated at the Saudi-Arabian Embassy in Istanbul, Turkey in October of last year. More than 500 journalists and media executives will attend this prestigious event. 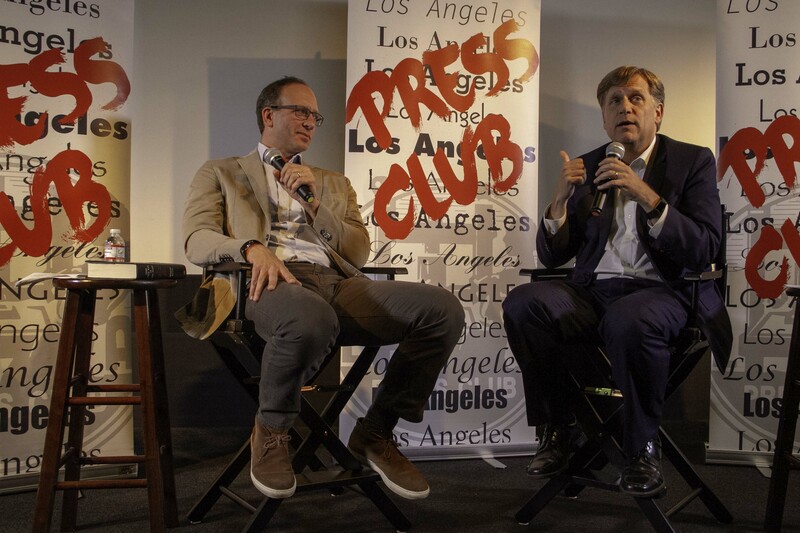 Proceeds from the Gala are the largest source of income for the Los Angeles Press Club a 501(c) 3 that speaks for journalists across all media platforms. All contributions are tax-deductible. We'd like to welcome our new board member Scott Feinberg! You now have until APRIL 7 to enter your work. 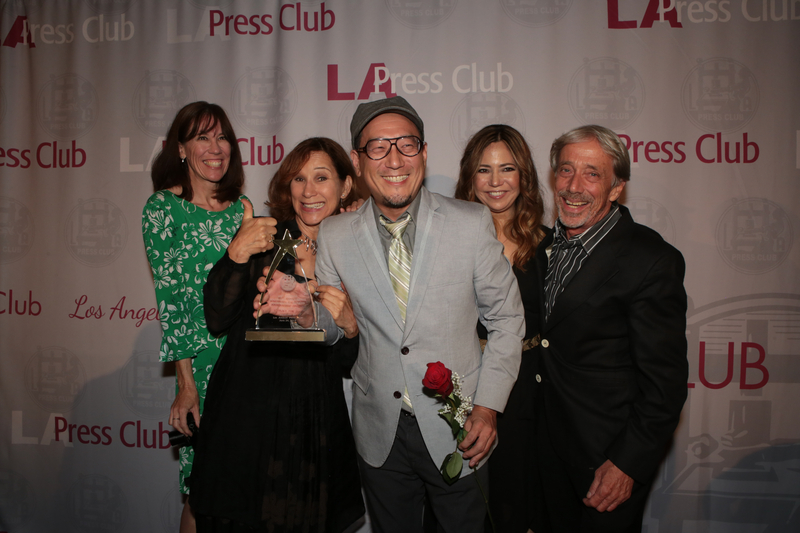 We are proud to announce that the creative team behind the Lifetime Network documentary series “Surviving R. Kelly” has been named the LA Press Club's 2019 President's Awardee for Impact on Media. * Nearest entrance to the campus is on Willow Brook Avenue, near Heliotrope Drive. Please join us for a free training session for writers and journalists on defending against online harassment. April 18, 6 p.m.-8 p.m.
Open to LA Press Club and ASJA members. Sign up for our newsletter and be the first to know about upcoming contests, deadlines, events and more.